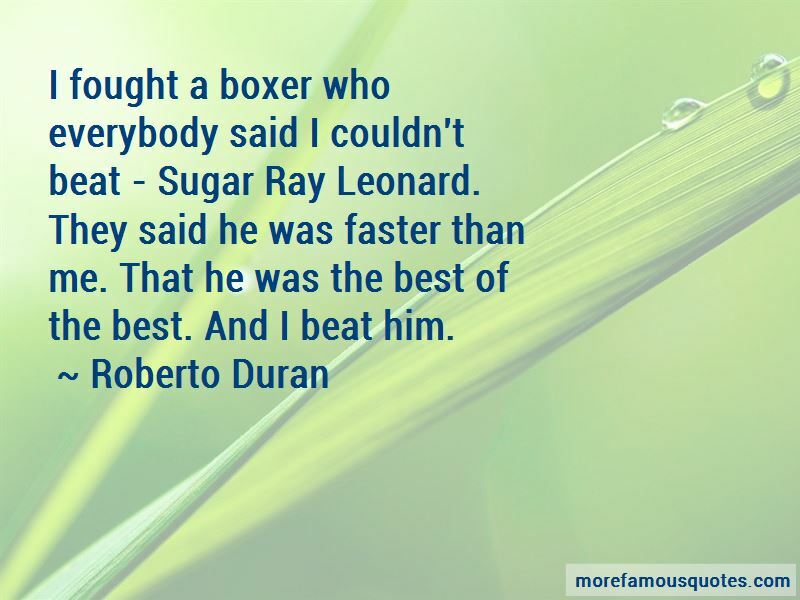 Enjoy the top 24 famous quotes, sayings and quotations by Roberto Duran. I'm not God - but I am something similar. Some of the old refs have favoritism toward some of the fighters that are currently fighting. There should be a changing of the guard with the refs, the same way there are with fighters. 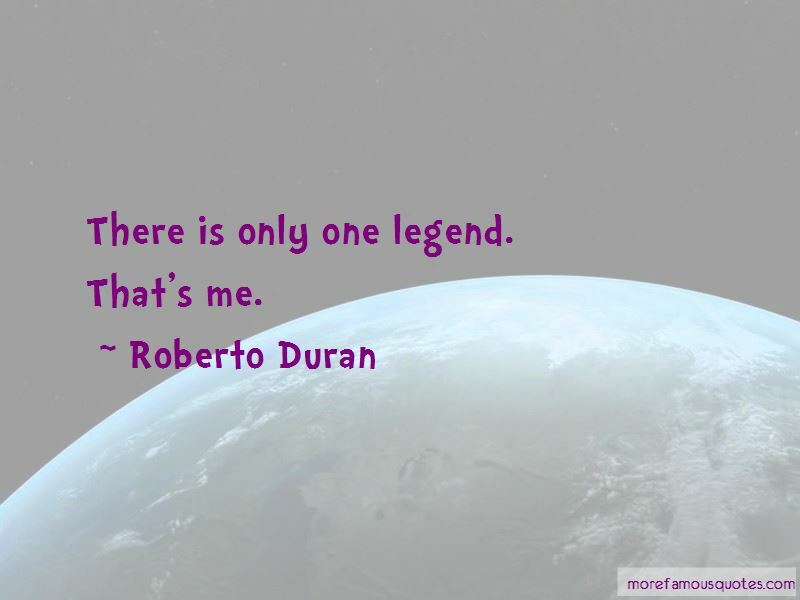 Everybody says it: black, white; everybody calls me a legend. Italians, Jews. Everybody. I do not fight for free. But I was born to be a fighter. Currently, I'm working with a company called DRL Promotions with my partners Dan Wise and Luis De Cubas. We're currently representing over 30 fighters. 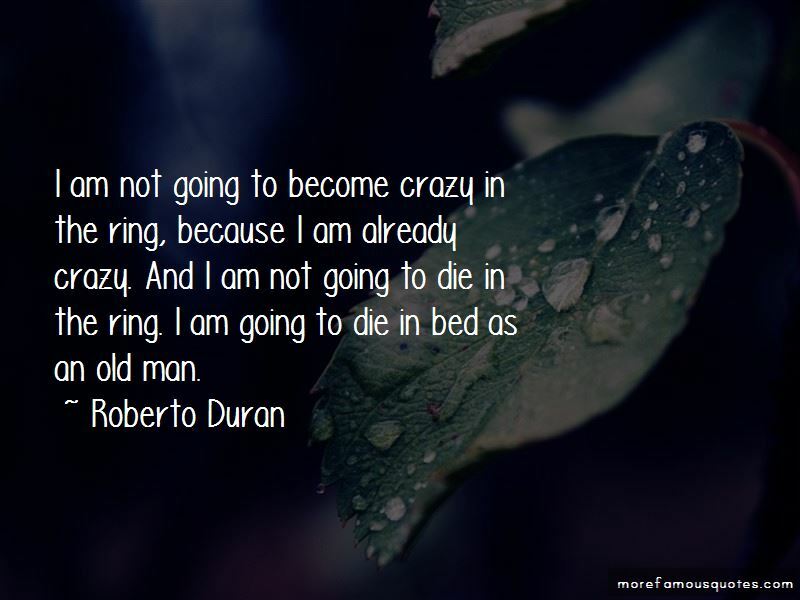 Want to see more pictures of Roberto Duran quotes? 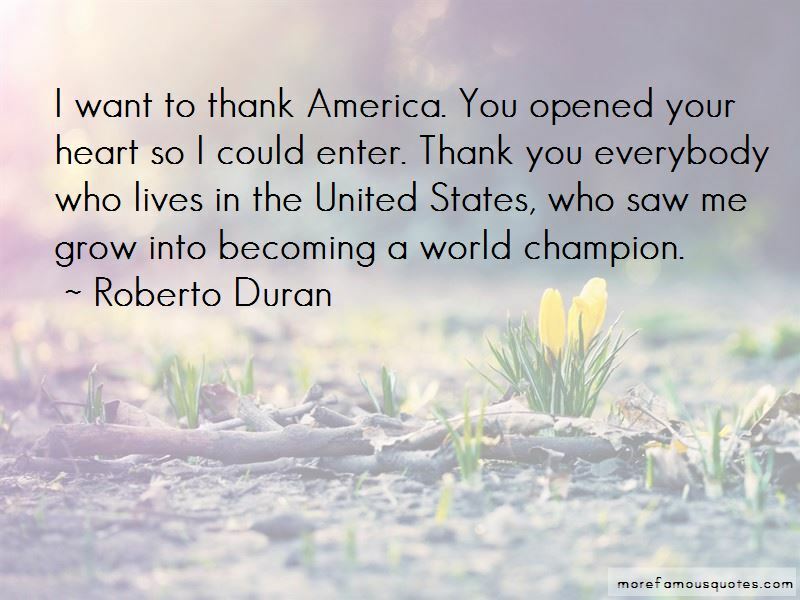 Click on image of Roberto Duran quotes to view full size.